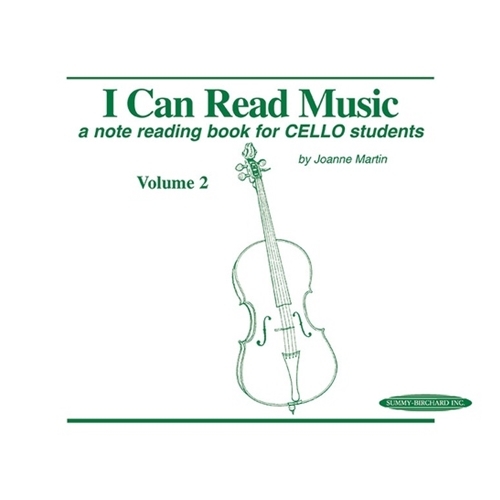 I Can Read Music is a beginning note-reading book for violincello students who have learned to play using an aural approach such as the Suzuki Method, or for those traditionally taught students who need extra note-reading practise. Rhythm and pitch are taught separately, so that the student can work on one thing at a time. When the aspects of reading are established, they can be combined successfully at a later date.